The following day, hundreds of players, coaches, musicians, and fans took at knee at various football games around the country. 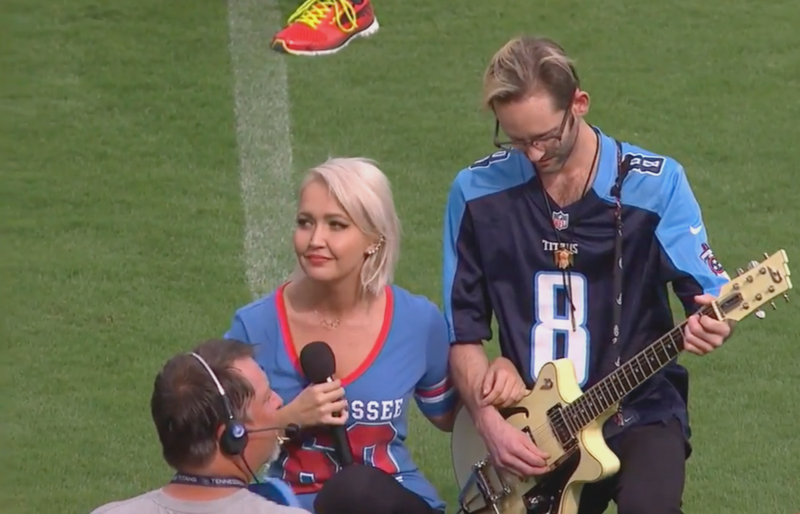 Today, I get to share the story of one of those kneelers—Meghan Linsey. She shares about kneeling in front of tens of thousands of people, how it has affected her career, and she shares fantastic advice for how we move forward. Buckle up, this is a good one! Follow Meghan’s life and music on Twitter, Instagram, and Facebook. Keep an eye out for her upcoming single, Freedom Fighter!